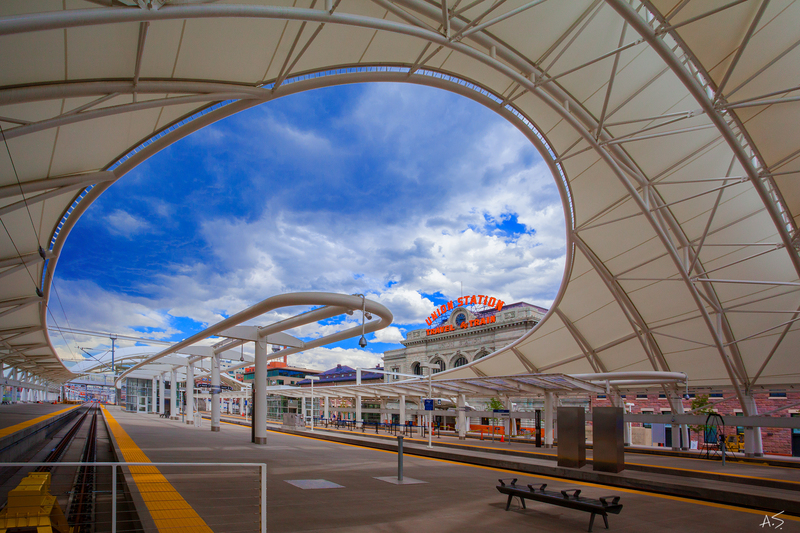 Architectural Photography Denver Colorado | Andy Spessard Photography. Architectural and Commercial Photography. Columbus, Cleveland, Cincinnati Ohio.